Westwood Church has a vibrant Sunday morning Children’s Ministry. Integrating Godly Play curriculum, music, and curriculum written by our own team, we are able to explore God’s world using multiple teaching approaches. Our children have an amazing time developing friendships as they learn. All classes are designed to meet the needs of each age group – yet all children experience the same “lesson” each week. This provides families with an opportunity to discuss what happens on Sunday throughout the week! Our facility, classroom design, teachers, games, sports and curriculum connect with children and also connect them to the wider life of the church. Children participate in monthly Communion, service projects, and special activities that integrate them into the larger congregation and help to fully express our heart as a community. 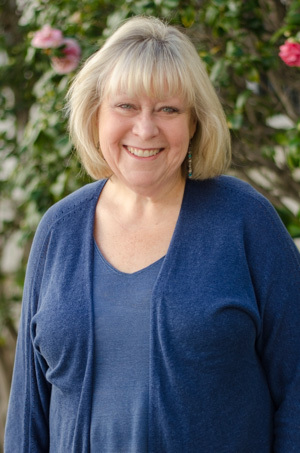 If you have questions about Children’s Ministry, contact Pastor Kathy Cannon (Minister of Children’s Ministry, Administration, & Creative Connections) at kathy@westwoodumc.org or 310.474.4511.